New England has long been one of the top skiing and snowboarding destinations for years. After a day of hitting the slopes there’s nothing better than unwinding with a ‘Gansett. 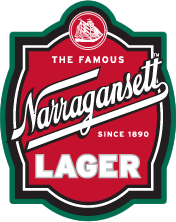 Find Narragansett Beer at winter resorts throughout New England and follow @Gansettbeer and @GansettNH on Twitter for specific activity throughout the season. 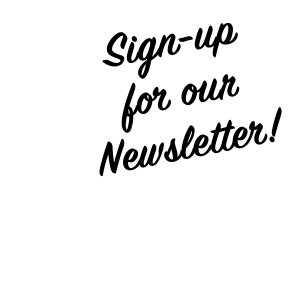 Here’s the list of some Winter Hi Neighbor Fun you can have with ‘Gansett this season. And don’t forget your winter sports gear! Order your very own ‘Gansett snowboard from Bean right here in our online shop! 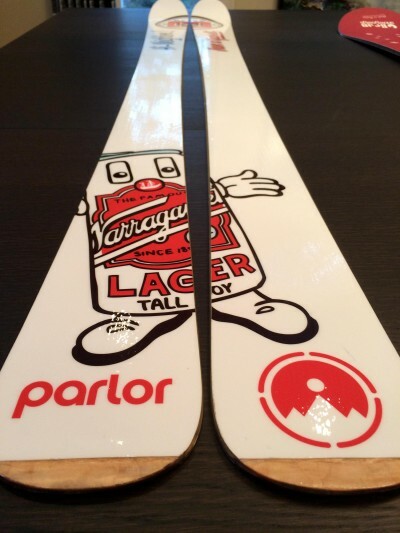 Custom Parlor Skis! For serious inquiries about ordering, please visit parlorskis.com for more info. 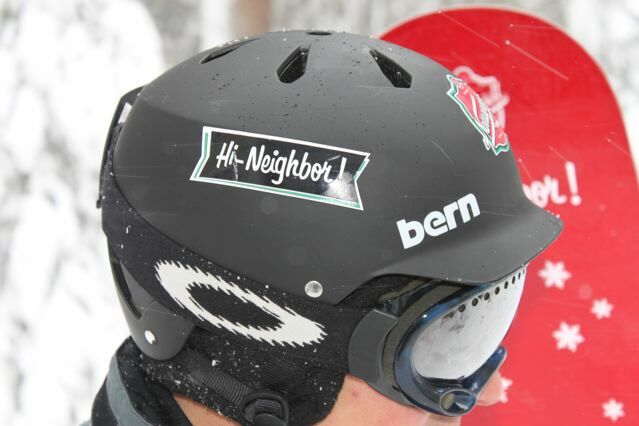 Bern Helmets! w/ ‘Gansett stickers! 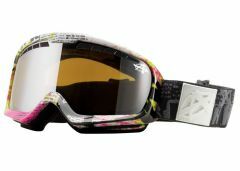 Snow Goggles from Anarchy Eyewear.